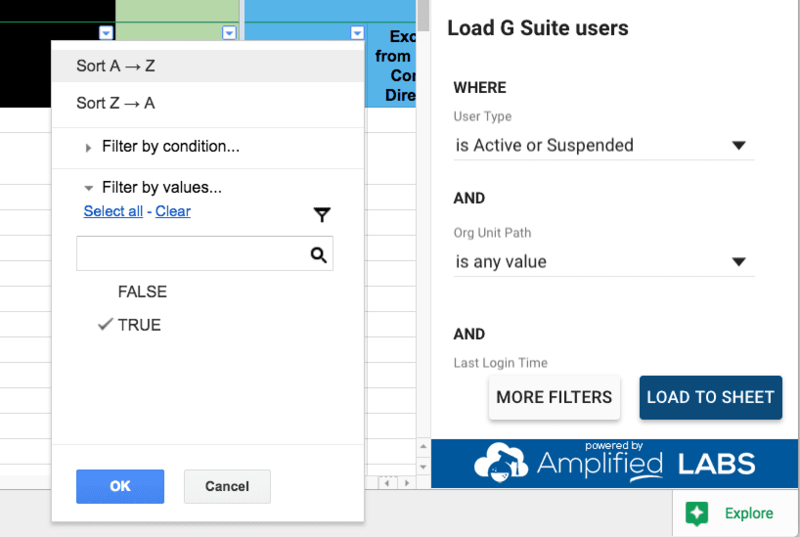 How easy is it for you to manage important properties, custom attributes, and settings flags on your G Suite users? Are you spending too much time in the admin panel, or fiddling with command line tools to perform bulk actions on users? 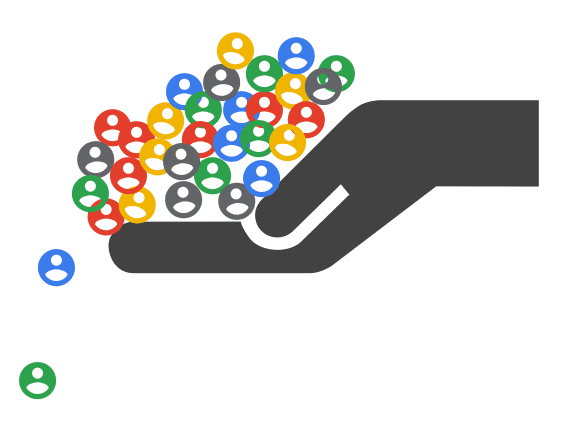 Are you using the Google Contact directory and employee information attributes to their full potential? 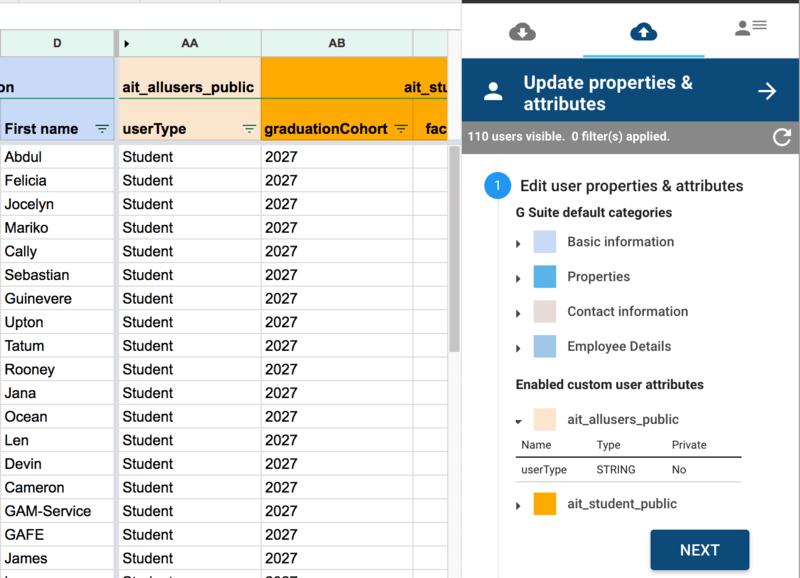 Are you using custom G Suite user attributes to improve data integrations, directory usability, and provisioning flows? 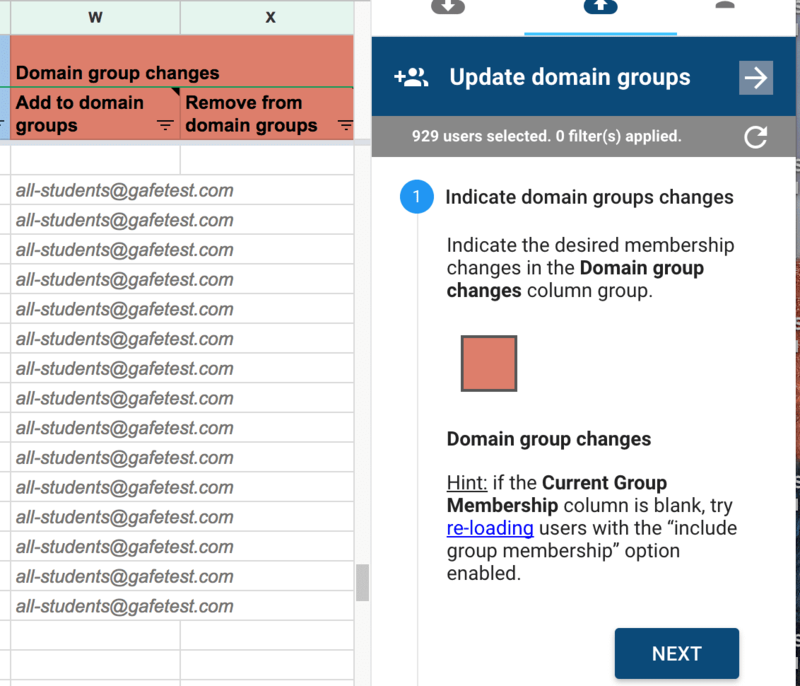 Can you quickly spot users missing from or inappropriately belonging to Google domain groups and make bulk modifications to group membership? 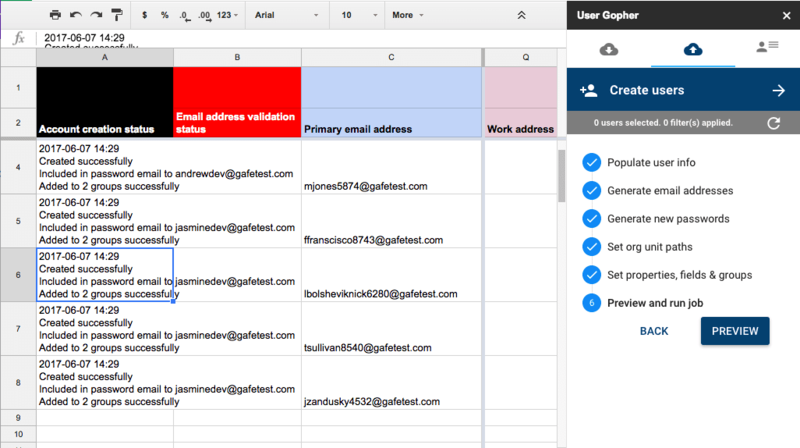 Do you wish there were a more efficient way to bulk create users with the correct OU, Google groups, properties and settings? Do you need to be able to quickly distribute passwords to staff points of contact on behalf of students? Organizing and bulk-moving large numbers of users from one org unit to another is time-consuming if performed in the Admin Panel. Account passwords are difficult to bulk-reset and quickly distribute out to school staff. Account suspensions and re-activations can be a chore to monitor and keep up with. Limited search parameters in the Admin Panel make it a challenge to filter for users of interest — such as inactive or “never logged in” users — and then take bulk actions on them. Useful Contact information, Employee information and Custom attributes go unused because they are too hard to bulk update. Google domain groups go under-utilized, or they pose a security and communications challenge when they are unreliably maintained. The bulk user creation process via CSV in the admin console is very inefficient at scale. Users must be created in root, then moved to the correct OU, then added to the correct groups, and there are many other properties — like contact directory visibility — that can only be edited one user at a time. 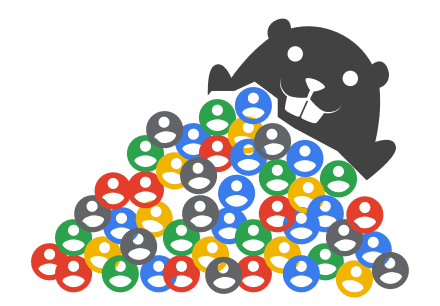 Gopher for Users is an Add-on for Google Sheets that can be installed by users with global administrative rights to provision and manage G Suite users, and to view org units and schemas. Learn more about required API permissions. 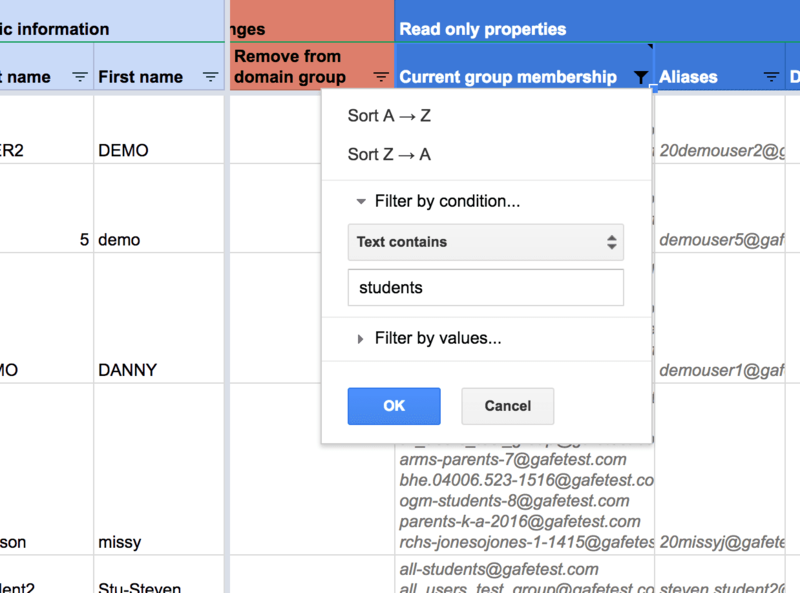 User Gopher includes built-in import filters for user type, org unit, and last-login date, but the magic really begins when you add in Google Sheets filters! Make otherwise time-consuming mass-modifications to user properties, directory fields, and custom-defined attributes in a matter of minutes. 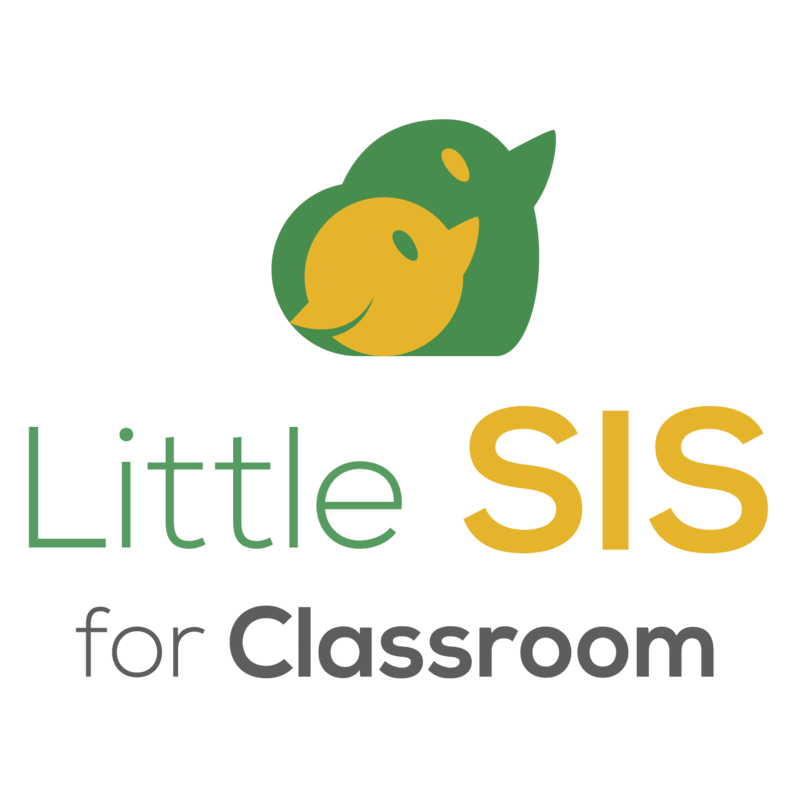 Auto-generate secure, memorable passwords and merge them into a printer-friendly email to designated teachers or school-level point people for easy distribution to students. 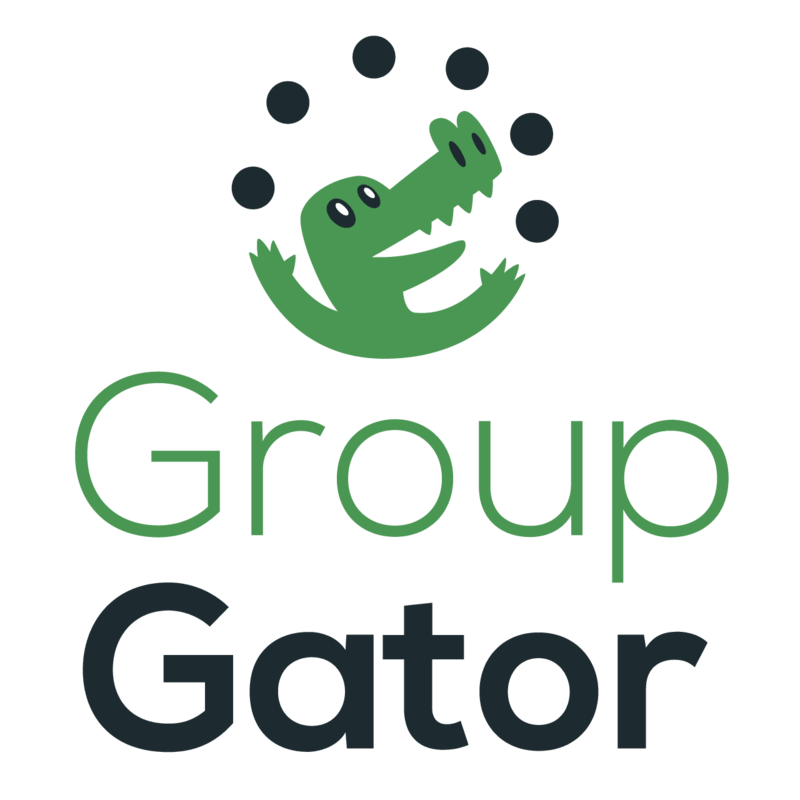 Download users’ current group memberships, use filters to find groups of users that are missing from (or inappropriately assigned to) important groups, and bulk add / remove users from groups. All from the powerful, flexible interface of a Google Sheet. 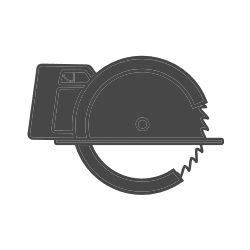 Bulk create users pre-populated with the works! 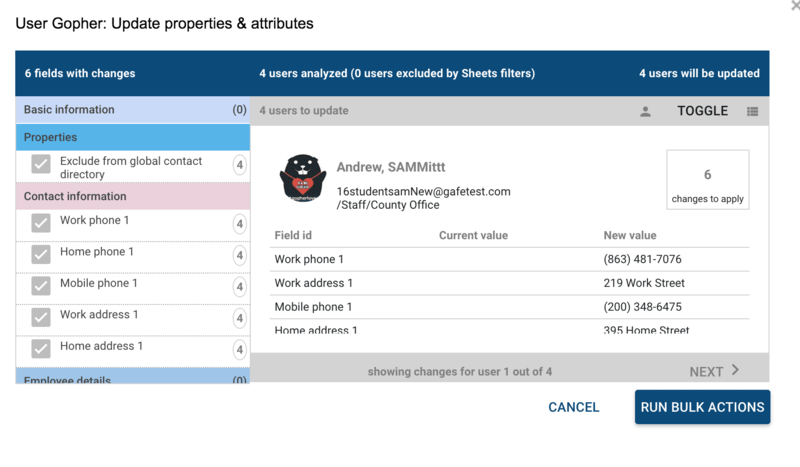 Populate your new users directly in the Sheet, or via a CSV data file that can be mapped to the correct values in the Sheet, and bulk-generate new users with Org Unit Path, all properties, password, and Google groups memberships all populated. Save new user login credentials and optionally email them in printer-friendly format to staff points of contact. 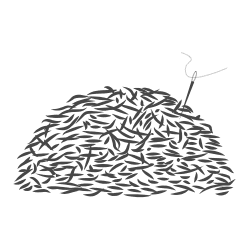 Gopher for Users makes your work many times faster than the Admin Panel, and more visible and less error-prone than command line utilities. 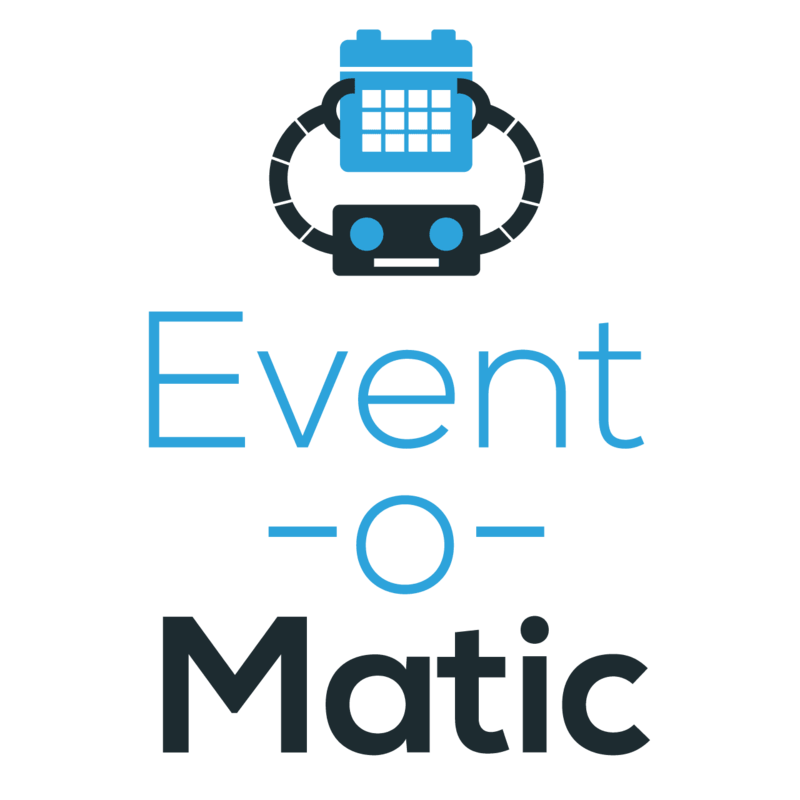 Makes it easier to identify and take action on inactive, never-logged-in, and suspended users. 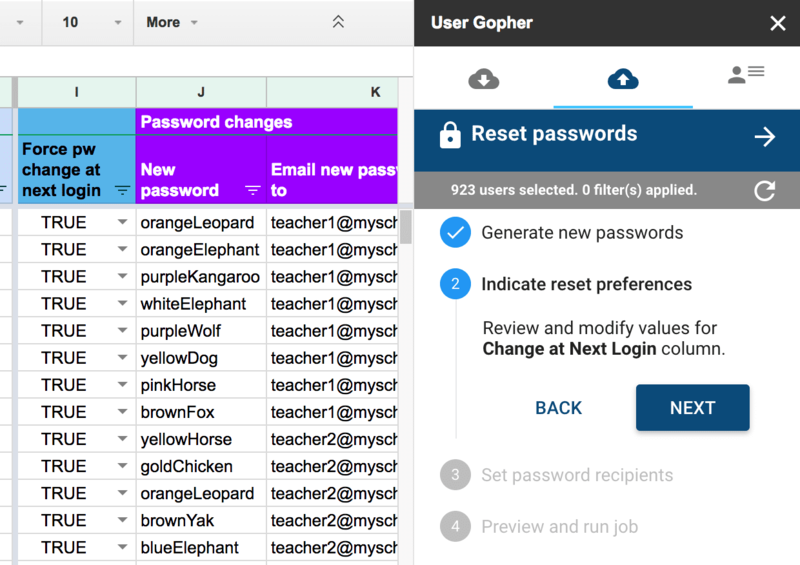 A bulk user password reset workflow that works the way schools work. 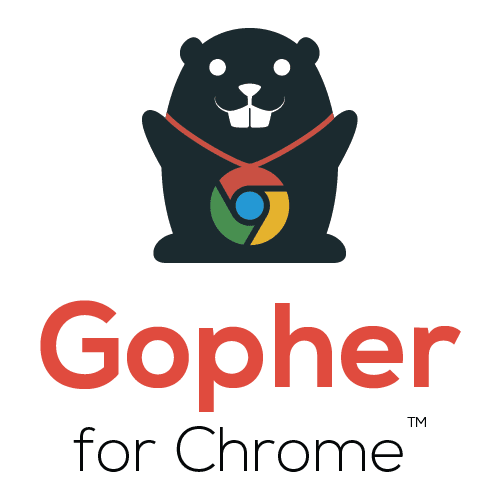 Learn more about how to install and use Chrome Gopher.